Grand Summoners is an RPG Adventure smartphone game that allows you to summon ancient heroes in order to defeat demons that are trying to take over your land! Advance the story by yourself or challenge quests with up to 3 other players to battle intense bosses. Tap, flick, drag and drop with intuitive controls to summon over 200 legendary heroes and adventurers! 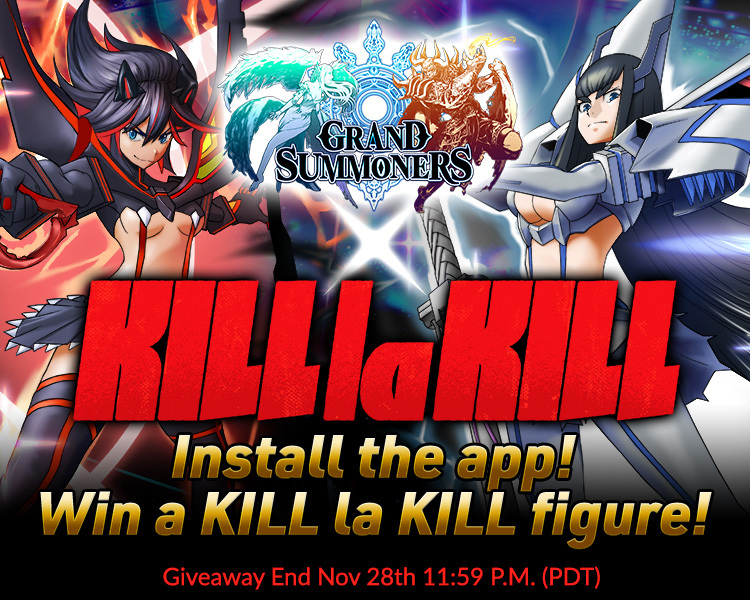 Grand Summoners has announced a collaboration with the popular anime KILL la KILL! The collaboration includes an original story event quest and a battle scene with Ryuko, Satsuki, and Mako fighting as a unit. 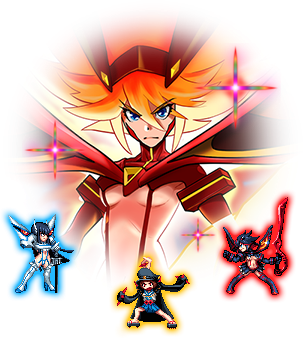 By clearing the quest, you can even get Senketsu! 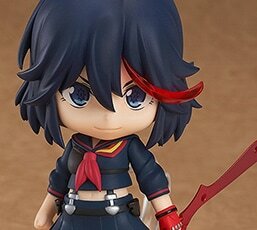 Tokyo Otaku Mode is celebrating the Grand Summoners x KILL la KILL collaboration with a figure giveaway! 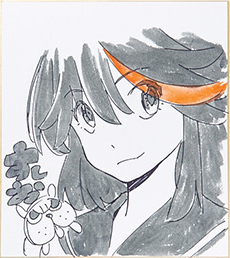 Ten winners will each receive a KILL la KILL Nendoroid or artwork signed by Sushio! Entry is very simple! one of eleven KILL la KILL figures! 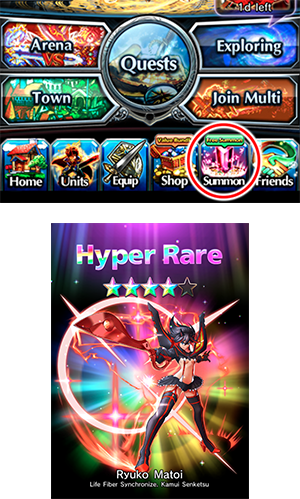 The Grand Summoners app can only be downloaded in the U.S., Canada, Mexico, U.K., Australia, New Zealand, Germany, Spain, Finland, France, Italy, Norway, Sweden, Hong Kong, Indonesia, Malaysia, Philippines, Singapore, Thailand, Taiwan, Vietnam, Russia. Ten lucky winners will be contacted through Facebook within one week after the giveaway ends. Winners cannot choose the figure they will receive. Commenting multiple times does not increase your chances of winning. Winners will be responsible for all potential customs duties and taxes that may be levied in order to obtain their prize. If asked to pay customs fees to receive your giveaway prize, you can contact TOM to be reimbursed in TOM Points with receipt proof of customs if you are a TOM account holder. 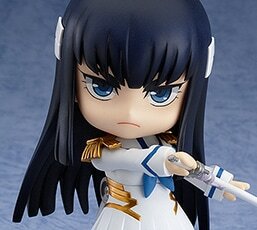 You have a chance to win a KILL la KILL figure even if you don’t draw a KILL la KILL character capsule. We know you really want to get one on the app, though! Visit the official Facebook page to enter the giveaway.